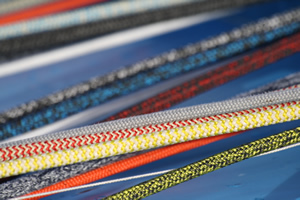 Lancelin, our preferred partner In-depth research and development are the defining attributes of this rope manufacturer. You can now buy high-quality products whose reliability has been proven with numerous tests at our facility. The primary aim is not to give your rig a makeover or customise it, but rather to bring its existing qualities to the fore. 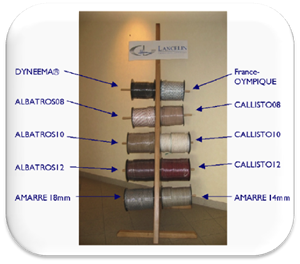 Above all, we aim to equip boats to ensure the safety of the crew and enhance your sailing experience with the right ropes for the job.